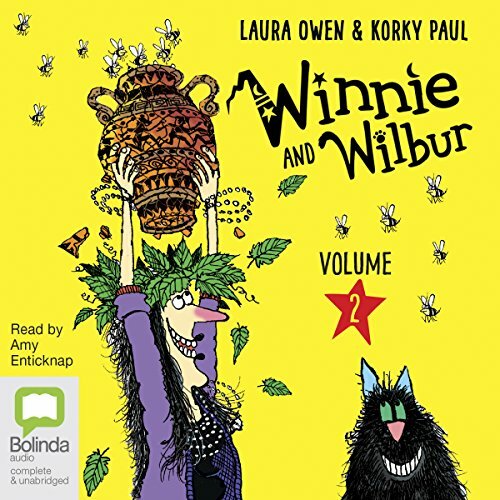 Winnie and Wilbur are back and getting up to even more trouble! Whether they are trying to do their bit to save the planet, entertaining their oddball relatives, getting studied by a social scientist or helping get everyone in a party mood, this second collection of the adventures of Winnie and her black cat, Wilbur, is a must-have for every child. Such sweet stories. Really captures my children’s imagination. They found Winnie originally in a picture book and love these longer stories.